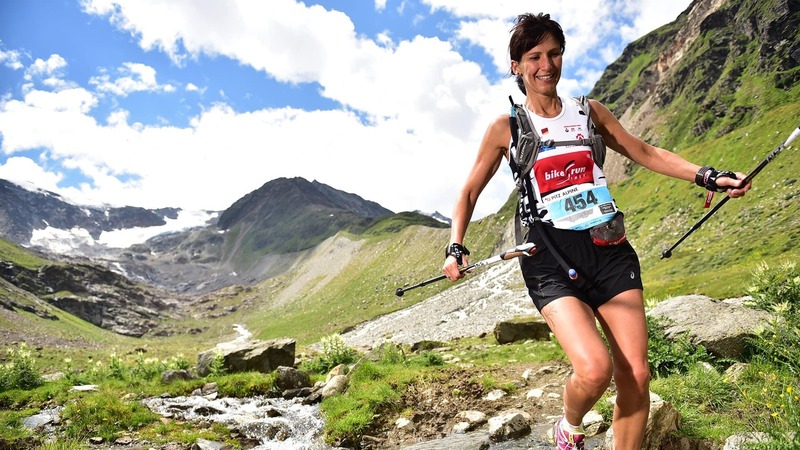 The region boasts 19 waymarked trail running routes and offers a total of 270 kilometres for runners of all levels. 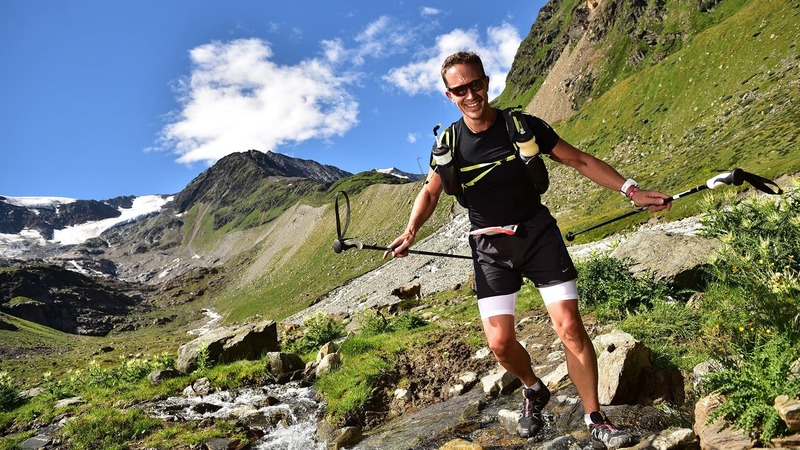 Every run in the varied mountain terrain is an unforgettable nature experience, whether you’re a beginner, advanced or seasoned runner. Trail running is a full body workout for your muscles and cardiovascular system and is good for the emotional and mental wellbeing. Just run away from the stress of everyday life and enjoy being outdoors in a fantastic mountain scenery. 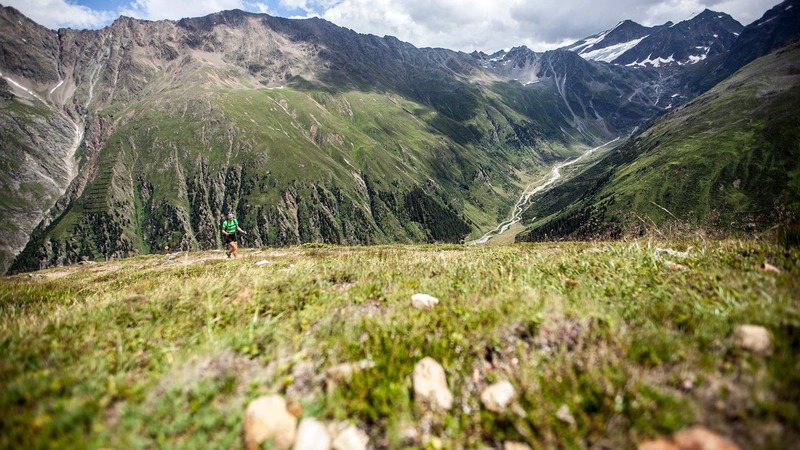 Numerous trail running events in the Pitztal valley. More information is available on the website of the Tourist Board.